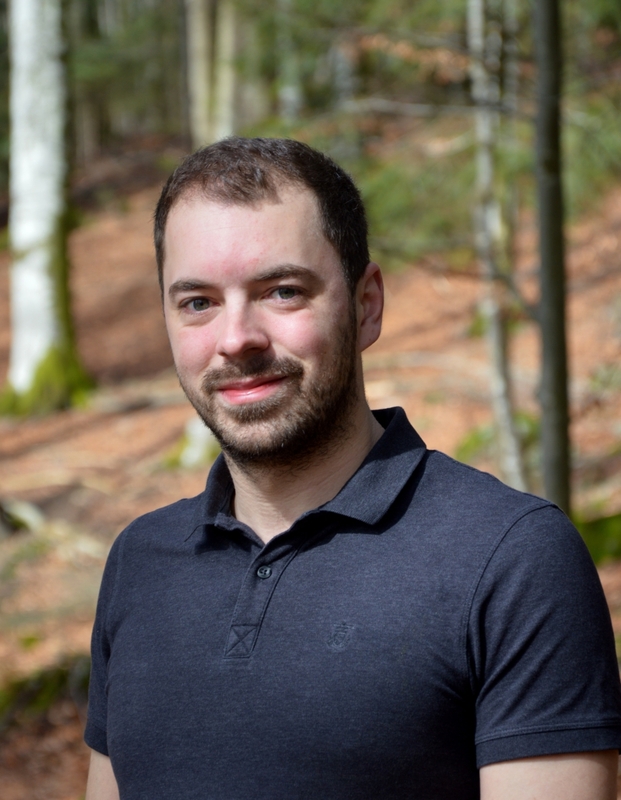 Congratulations to recent graduate Florian Schöpflin for winning the 2019 award! As an ESRI Development Center, Z_GIS every year has the opportunity to nominate one top student based on his or her geospatial development competence. 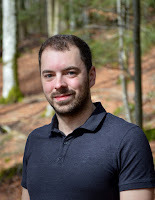 This year this special honour is awarded to Florian Schöpflin for work leading to his University of Salzburg "Applied Geoinformatics" MSc Thesis "Analysis of the potential of multimodal and intermodal mobility in the state of Salzburg" supervised by Dr Thomas Prinz at the RSA Studio iSPACE. The aim of this thesis is to analyze the potential of sustainable modes of transportation in order to increase awareness of different options. Three geospatial models are developed, using commuter data (in grid format) including origin and destination as well as the number of commuters in this relation. With the help of the developed models, the theoretical shortest route of commuters is calculated using an ND derived from GIP (Graph Integration Platform), and depending on the calculated distances, suitable modes of transportation are assigned to each route. In addition, commuters exceeding a threshold distance are assigned to intermodal trips and are further used to analyze the potential of stop locations for serving as multimodal hubs. Based on these findings, a theoretical modal split for sustainable transportation modes is created. Finally, possible approaches to realize the detected mobility improvement potentials are presented.